Door front finishes – what’s the difference? 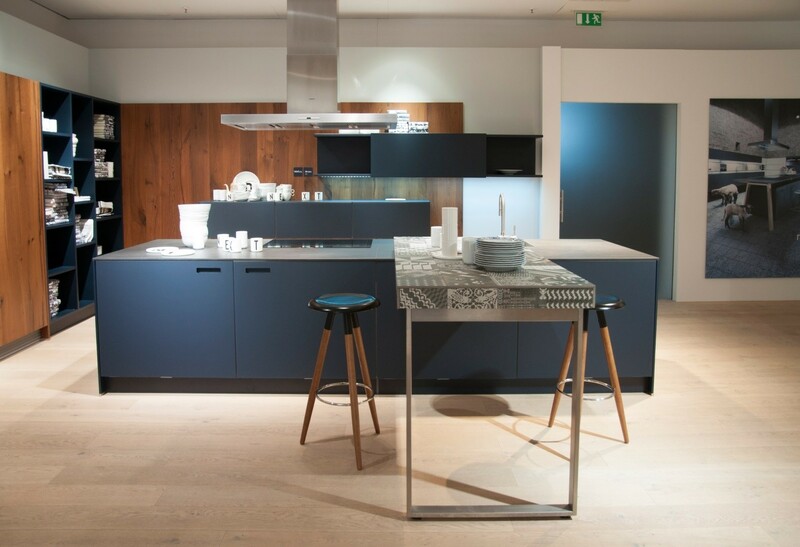 Know the kind of colour you want for your new kitchen, well what about the finish? 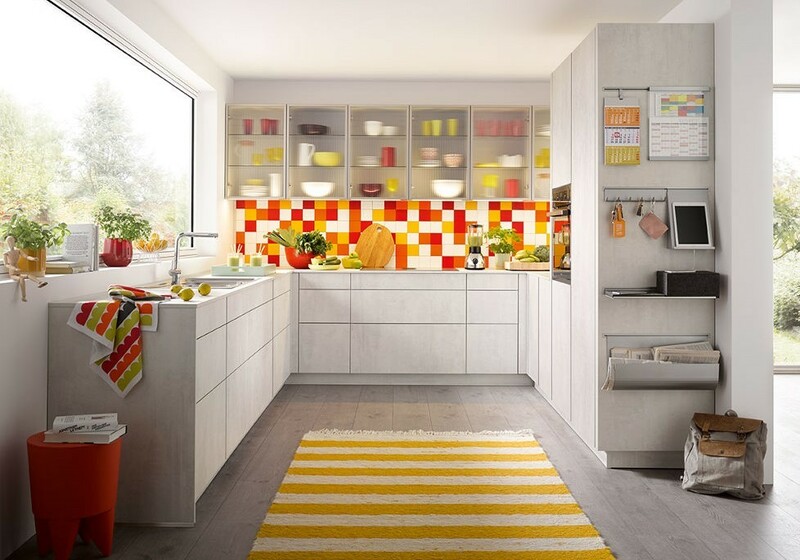 It not easy to choose the colours of your new kitchen units but then the finish of the door itself is as important as the colour, different types of finish can give your new kitchen a very different look and feel from one to the other. We’ve put together a description of the main finishes of the Next125 and Schuller doors we supply to help those when considering colour to also make a better, more informed decision on the finish. 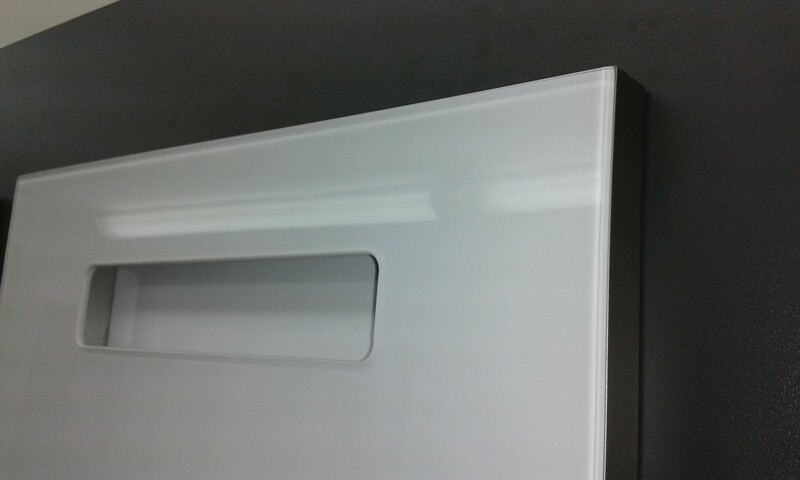 Shown below is an image of our Crystal white high gloss lacquer door. The gloss lacquer is produced in several key stages making them highly resistant. High gloss is a contemporary shiny surface which allows the room to feel and appear larger. 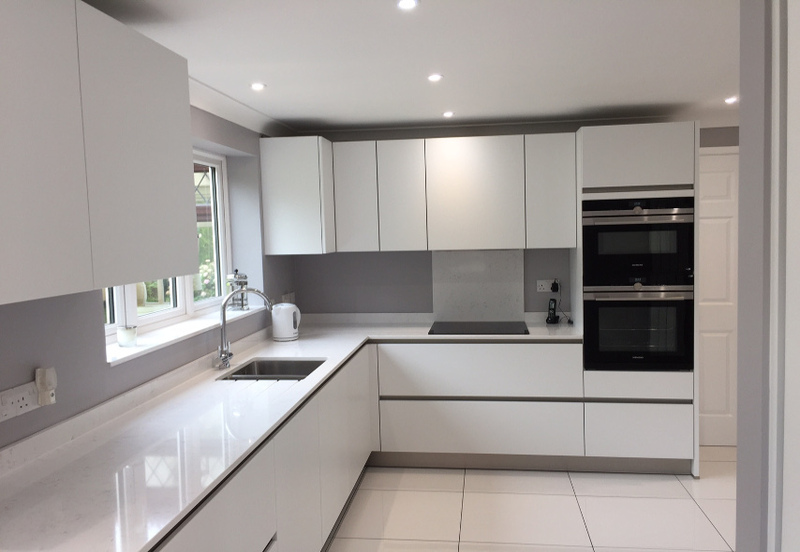 Below you can see our White glass gloss finished door, featuring a front of 4 mm thick toughened safety glass with the glass completely colour lacquered on the rear side. Glass gives a unique, sophisticated look to the kitchen unit. 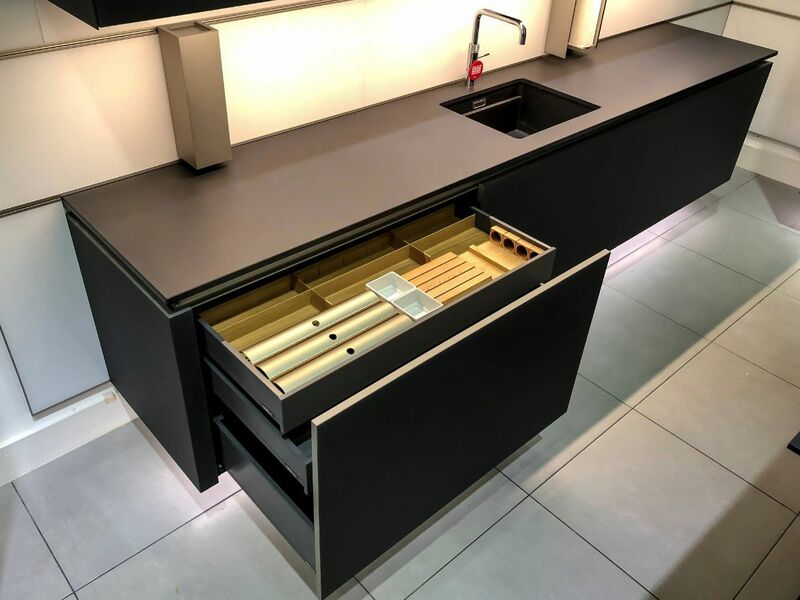 As well as the glossy finish glass is also available in the more muted matt finish and in the additional colours for both finishes of Polar white, Stone grey, Indigo blue and Lava black. In the image below you can see our natural wood veneered doors which have the front and edges in natural wood veneer with the front side brushed. 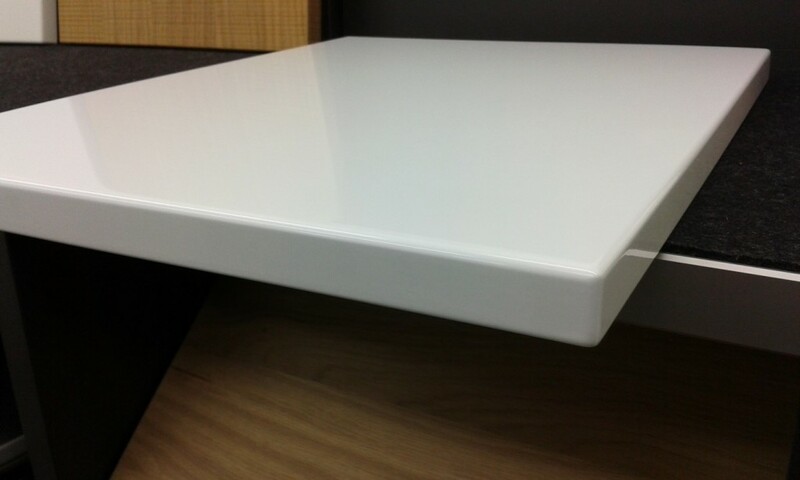 The surface is sealed with 2-component lacquer applied in 2 layers with the rear side smooth veneer, lacquered same as front. A universally popular natural material which is often used in comtemporary kitchens in combination with another colour or texture. Underneath that image we have our Old oak door (in a kitchen combined with Indigo blue glass matt units) which is a veneer partly sliced from wood that is centuries old and sourced from old barns, roof trusses and floors. This door is only available for tall units and again is usually combined with units of different colour and texture. Silky smooth to the touch matt finish produced in several elaborate processing steps with transparent matt lacquer. The sealed fronts are particularly durable due to their multiple lacquer finish. The range of matt lacquers in our Next125 range comprises of seven modern colours. This waterborne Dual Cure lacquer system not only meets high demands in ecological respects, but also displays high mechanical strength and resistance. A velvety matt, lightly textured finish makes the front easy to care for. These lacquers are often used with one another to create specific highlights in the kitchen design, for example Ocean blue wall satin finished wall units in an otherwise white kitchen. 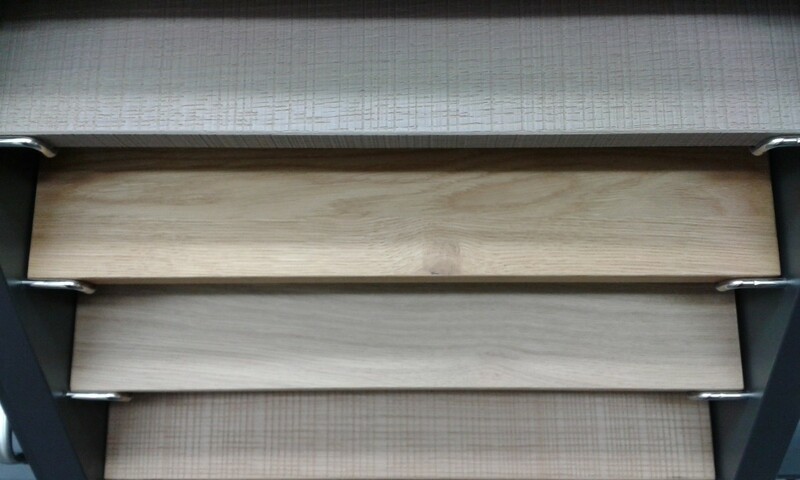 They work well also in combination with wood colours. 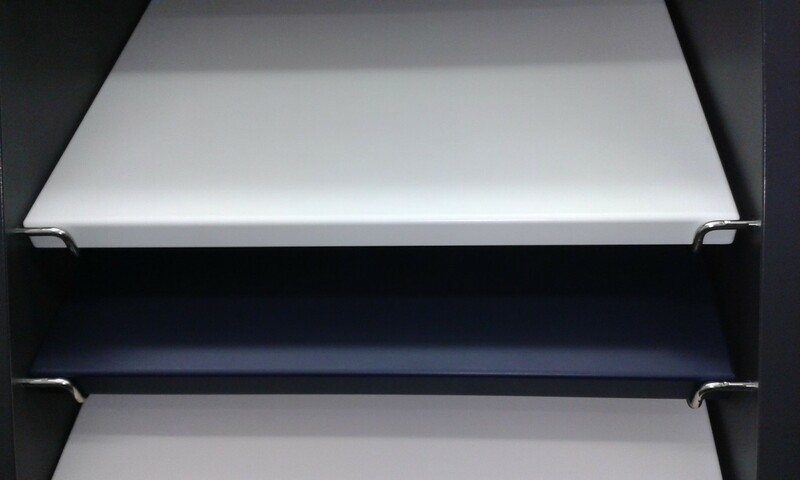 28 modern door front colours (see image below) which also includes matching plinths, support panels and open shelf units. 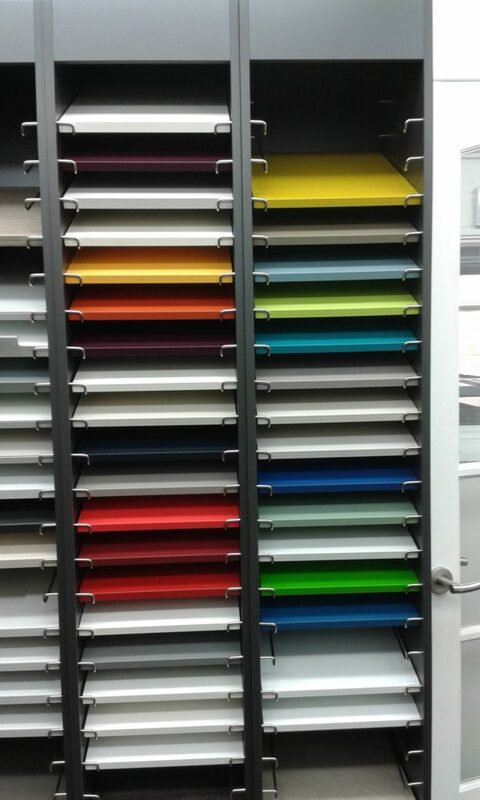 Kitchen door colours are also an important part of the finishing process and we’ve got a few for you to choose from.